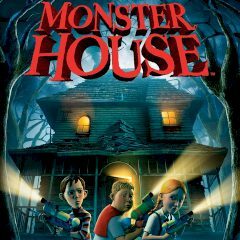 Three kids are inside the monster house and somehow they should deal with monsters. Help them! Have you ever been to a terrifying house filled with monsters? Three kids seemed to have a wrong turn and they are inside of it. Help them get out!